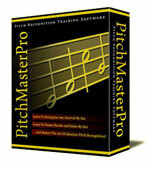 Update: New Riff Master Pro Version 4! New look, Superior slow down sampling, Click & Drag looping and more! 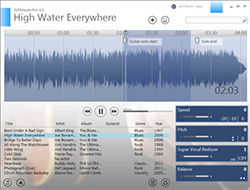 Now your favorite music software is even better than ever, I've had a look at this and it's simply a must buy! 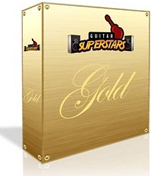 These are all things that Riff Master Pro says you can achieve with their product….and with good reason. What the software does for “You”, the guitar player, that may be having problems hitting that riff or solo correctly is give you the ability to slow them down so you can pick out each note and nail it. You can then gradually build up speed till you are just as fast as your favorite player. Simple! 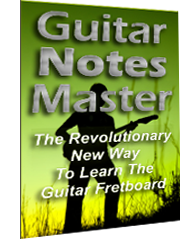 The Creator of the site and Riff Master Pro is Heath Nicholson, a Professional Session Guitarist, Teacher and Author. 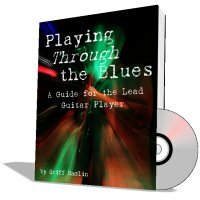 1) Have you have ever found yourself trying to work out a solo or a riff by ear, but the part you are trying to learn is just a little too fast – This is for you. 2) Are you sick of paying too much money for tab books that just aren’t quite right – This is for you. 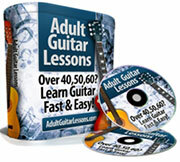 3) Are you are tired of scouring the net for a guitar tab that even resembles the song you want to play? (when 98% of the tabs on the net are just wrong anyway?) – This is for you. Mike Says: This looks like a really interesting piece of software. What Heath is saying is also correct, I too have used other products to try and do exactly the same thing, however this has always been a pain in having to convert the entire track I'm trying to learn which can take a few goes to get the right speed and more importantly the pitch so I can play along, where as this does it all on the fly! 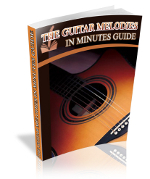 Product Specifications: Format: Riff Master Pro is in an Electronic Book (eBook) format for Instant Download .